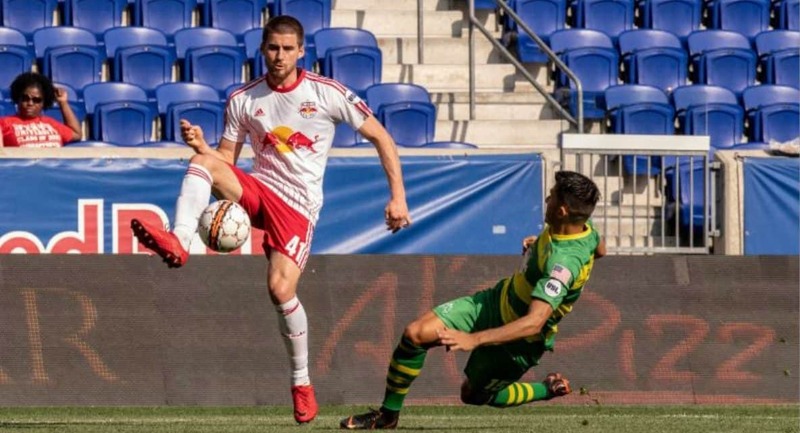 HARRISON, N.J. – The Red Bulls signed outside back Ethan Kutler to a Major League Soccer contract, the club announced Tuesday. Kutler became the seventh player from Red Bull II (United Soccer League) to ink a first-team deal. Kutler, New York’s second-round pick (39th overall) in the 2017 MLS SuperDraft out of Colgate University, signed with NYRB II prior to the 2017 season. 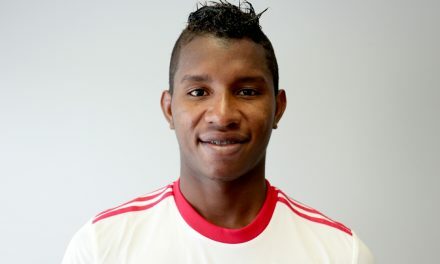 He has made 25 appearances for the Red Bulls’ USL affiliate, logging 2,141 minutes, scoring one goal and contributing two assists. He ranked fourth on the team in interceptions last year with 43 and leads the team in that category with 22 this season. His lone professional goal came in a 2017 USL Cup Quarterfinals win over the Charleston Battery. 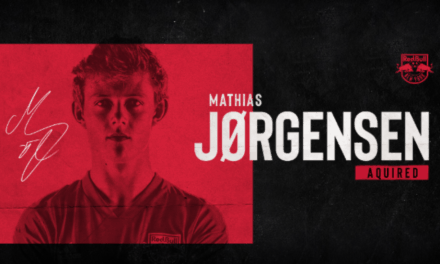 He joined Tyler Adams, Aaron Long, Vincent Bezecourt, Florian Valot, Stefano Bonomo and Dan Metzger as Red Bull II players who have signed with the first squad. A native of Lansing, N.Y., Kutler, played four seasons at Colgate. He earned National Soccer Coaches Association of America All-Northeast Region honors in each of his final three seasons with the Raiders, including first team honors as a senior. He was the 2016 Patriot League Tournament MVP and 2015 Patriot League Offensive MVP. “I am beyond excited to get the nod and continue doing what I love for this organization,” Kutler said. “Years of hard work, sacrifice, and commitment have led to this moment. Nothing stops here and I will continue to push myself to make an impact at the MLS level.